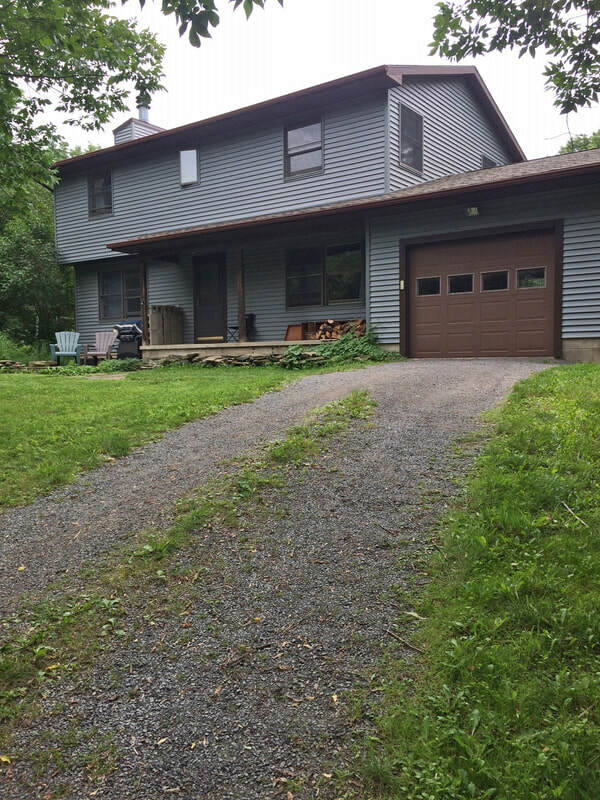 Charming Colonial nestled in the woods with trails, gorge and wildlife. 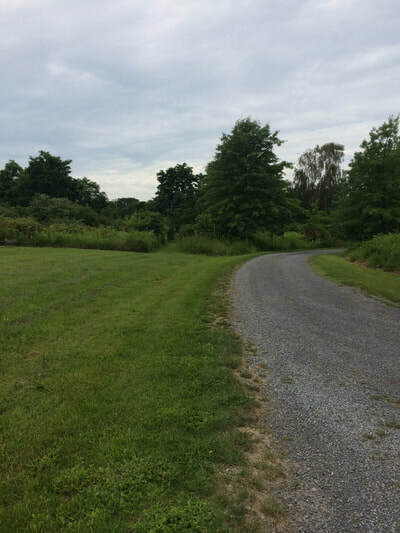 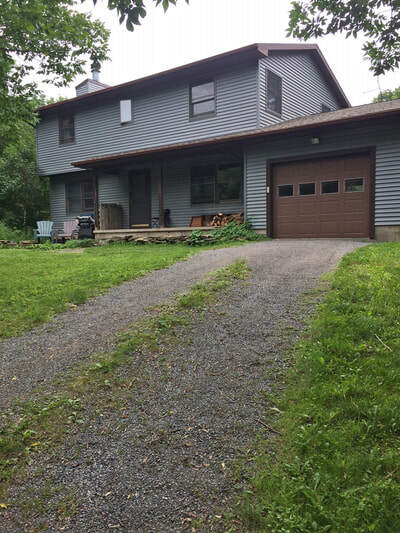 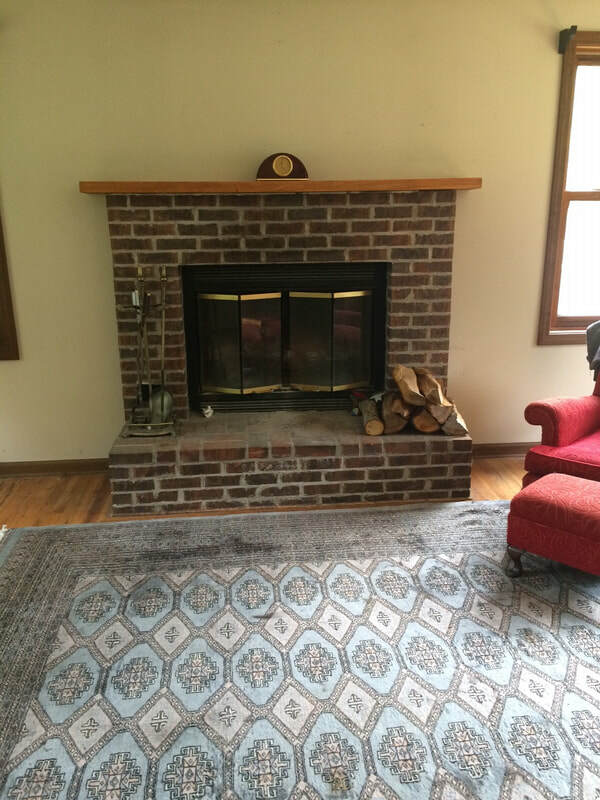 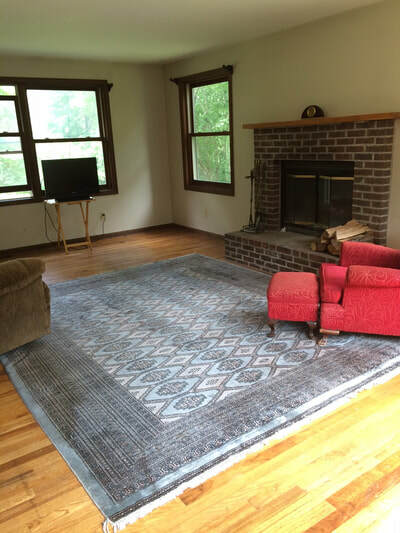 This home is situated on 5 acres and sits approximately 400 feet from the road. 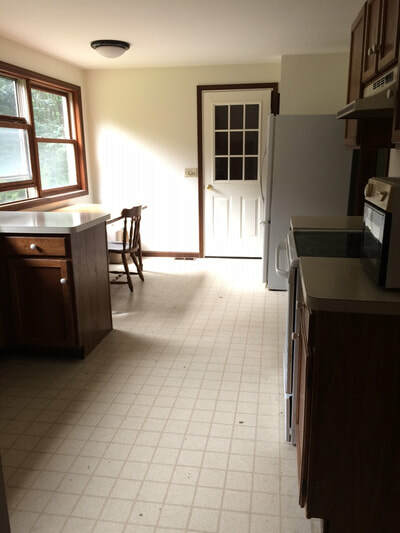 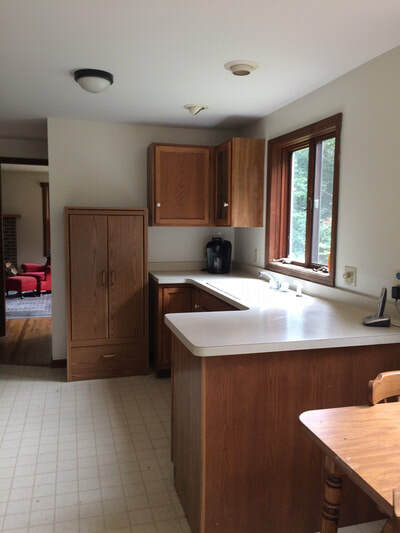 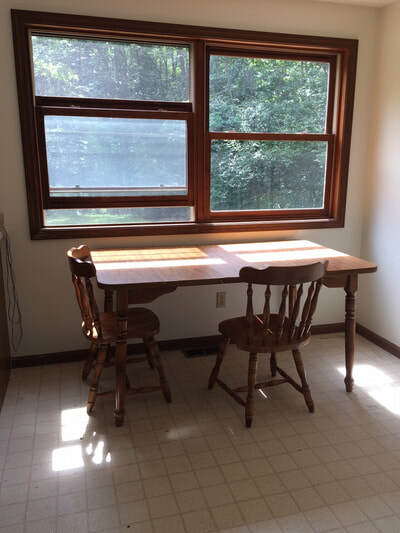 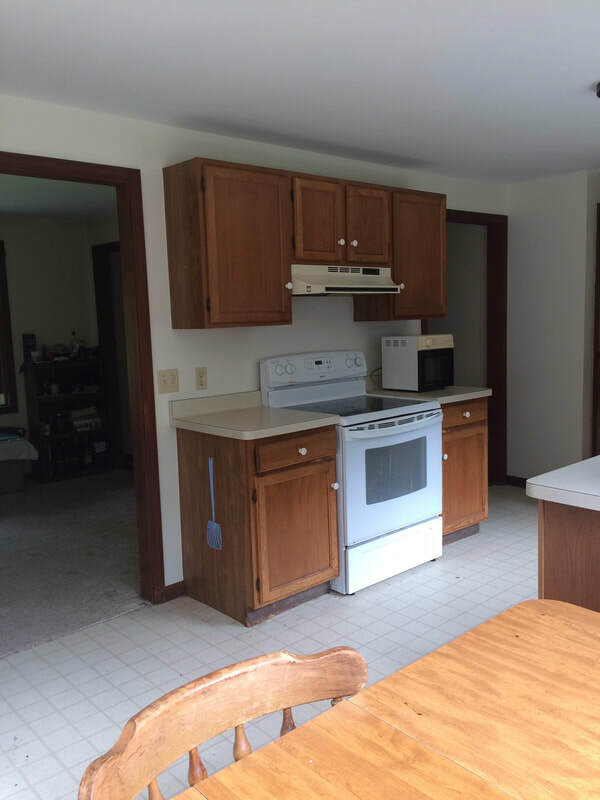 The country kitchen features lovely oak cabinets and eat in area. The living room is very spacious and features hardwood floors, wood burning fireplace and views of nature from every window. 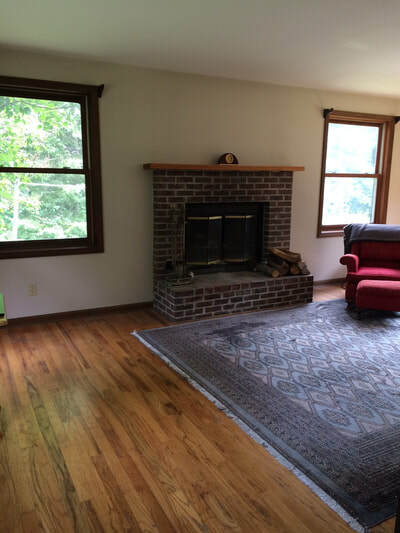 The master bedroom is large with two spacious closets and wood floors. There are many updates throughout including new roof and siding in 2015. 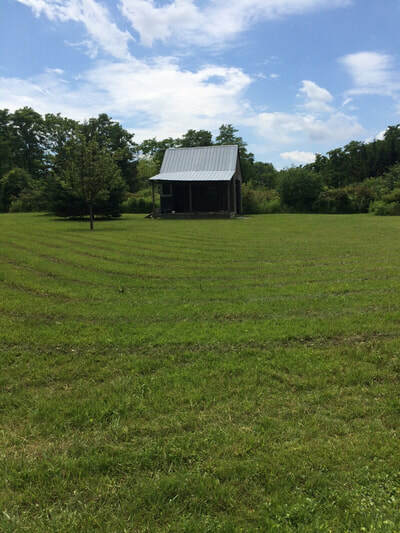 The new well pump was installed in 2017. 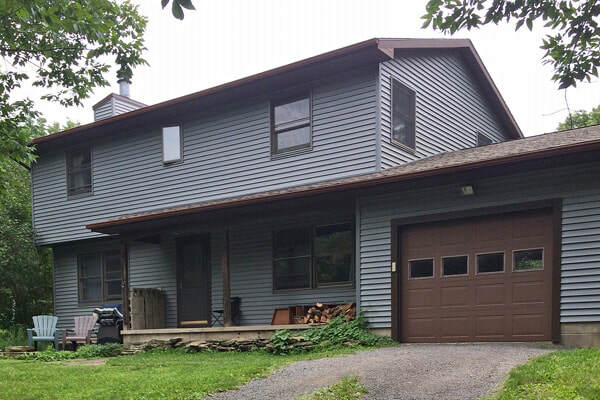 This property is just minutes away from city limits, lake, restaurants and all the shopping conveniences. Enjoy all the privacy you want...just you and a cup of coffee and nature.